Each of us wants to have a clean and tidy house, without mites. The problem is that it’s not very easy to achieve this goal. We overlook certain areas and objects, and others don’t even know how to clean them. The mattress is definitely in this hard-to-clean category. However, it’s very important to clean them correctly if you want to avoid respiratory diseases such as asthma and allergies. 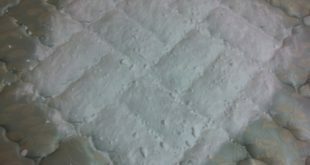 This homemade solution will disinfect the mattress better than any other cleaning product. And it’s also very cheap. This less-aggressive mattress cleaner will exterminate even the mites leaving in the mattress. 1. Mix baking soda with the essential oils, and then dilute the solution with water. 2. 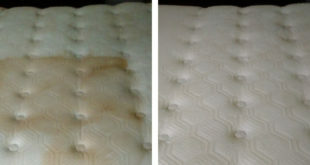 Pour the solution in a spray bottle, and spray all over the mattresses surface. Let it act for 2 hours. 3. 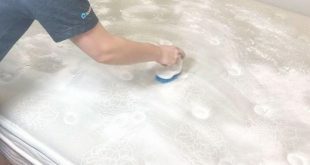 After the time has passed, remove the solution with the vacuum cleaner. 4. 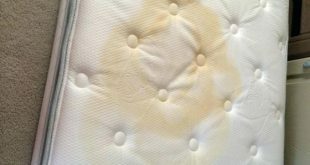 This trick will make your mattress look like new and you will breathe easily while sleeping. You will never complain that you are tired when you are wake up. 5. 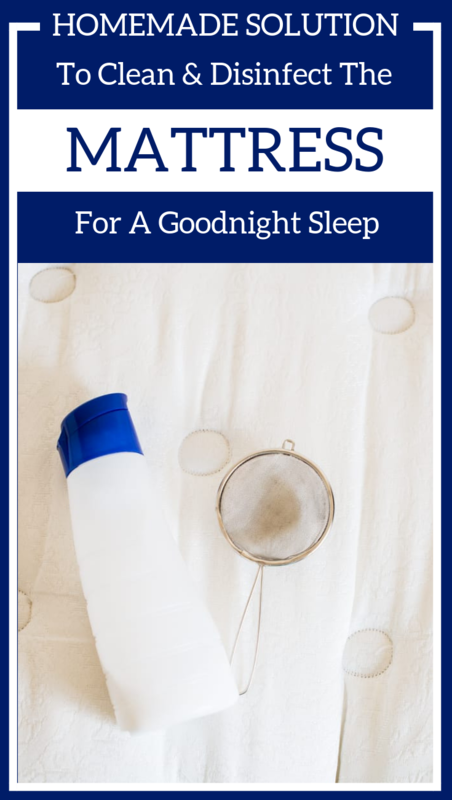 If dust mites invasion is the source of your sleep problems, the solution above is exactly what you are looking for.